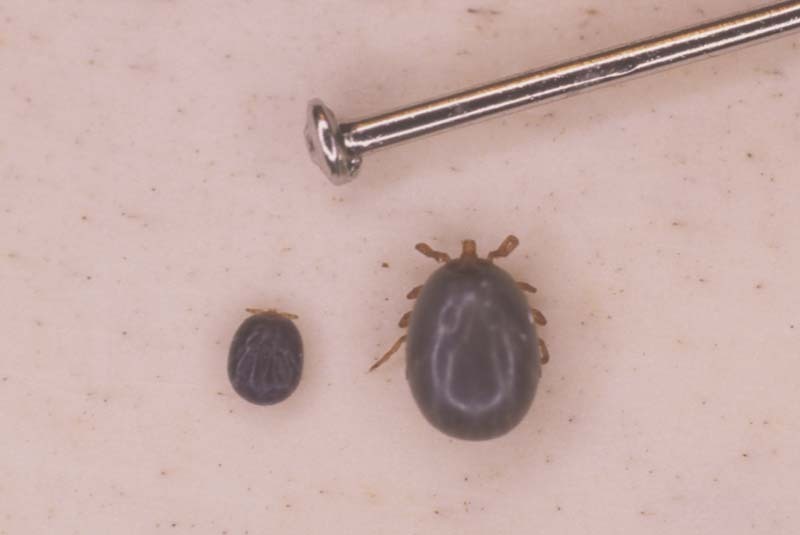 Engorged larva (L) and nymph (R) of the lone star tick, Amblyomma americanum (Ixodidae: Acari), a vector of Lyme disease, in comparison to the head of a pin. 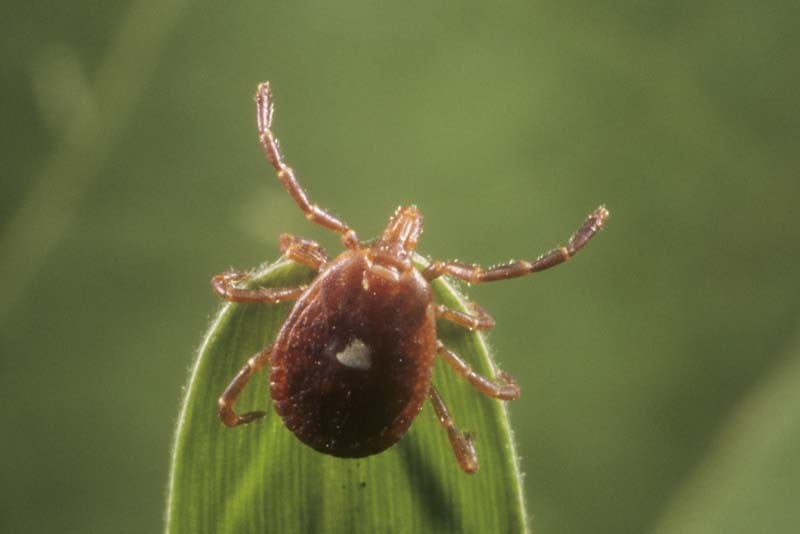 Engorged nymph (L) and unfed nymph (R) of the lone star tick, Amblyomma americanum (Ixodidae: Acari), a vector of Lyme disease. 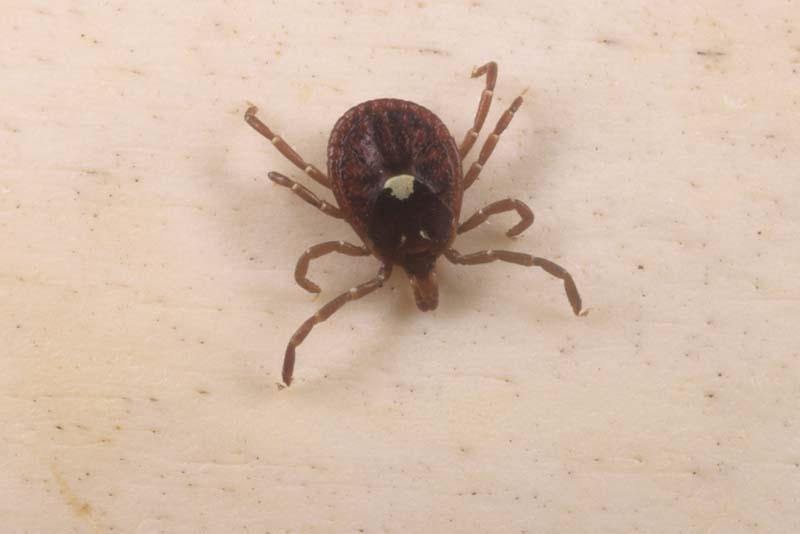 A lone star tick female, Amblyomma americanum (Ixodidae: Acari), a vector of Lyme disease. 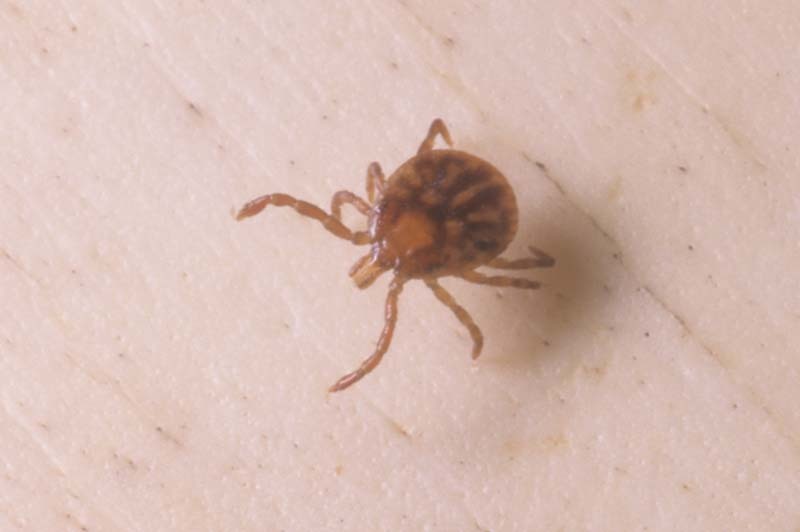 A lone star tick female, Amblyomma americanum (Ixodidae: Acari), a vector of Lyme disease. Recently hatched larva of the lone star tick, Amblyomma americanum (Ixodidae: Acari), a vector of Lyme disease. A larva (L, above) and nymph (R, below) of the lone star tick, Amblyomma americanum (Ixodidae: Acari), in comparison to the head of a pin. 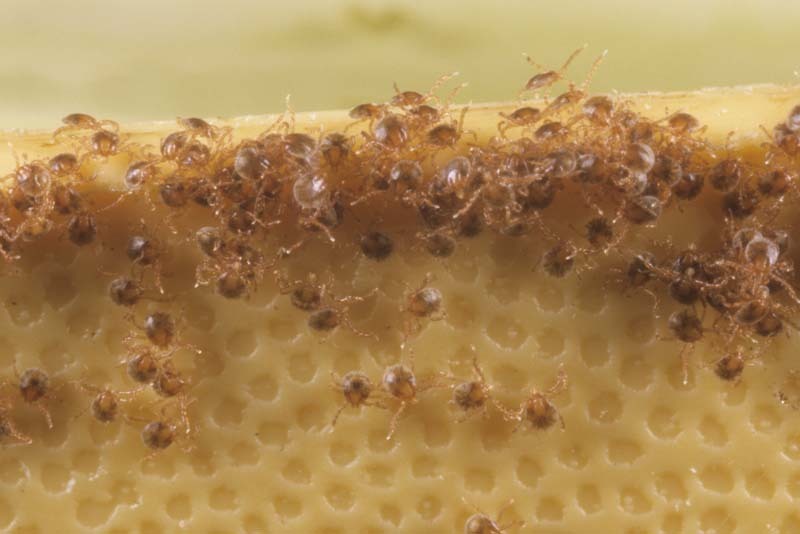 Recently hatched larvae of the lone star tick, Amblyomma americanum (Ixodidae: Acari), a vector of Lyme disease. 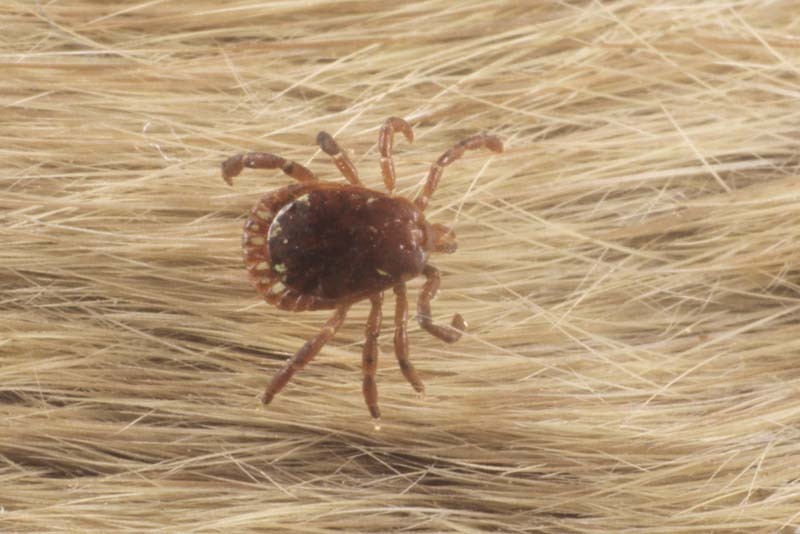 A lone star tick male, Amblyomma americanum (Ixodidae: Acari), a vector of Lyme disease. 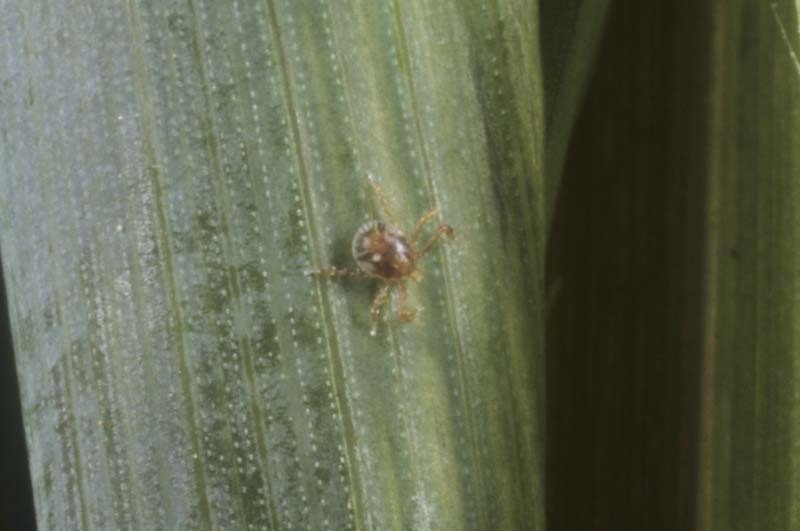 A lone star tick nymph, Amblyomma americanum (Ixodidae: Acari), a vector of Lyme disease.